“Our anthem calls America the home of the brave, but we don’t realize that the lyrics first pose it as a question … It asks, ‘will brave win?’ Well it hasn’t always and it isn’t right now,” Gillibrand says in the video. 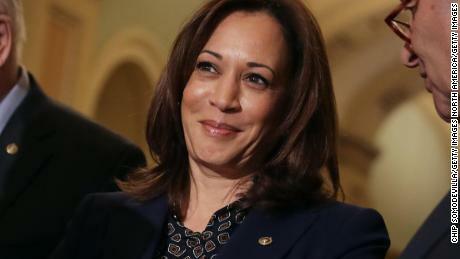 Her past conservative record on immigration, guns, and gay marriage is also being scrutinized by the left and attacked by Republicans who seek to paint her as a flip flopper. This story has been updated to correct the date of the rally in front of the Trump International Hotel.